For over two decades, Living Designs Group Architects has contributed to the economic and physical development of the region by providing design services under public and private contracts at the local and regional levels. In the Mountain West, where the natural environment defines our experience as well as our livelihood, our practice delivers insight and creativity to the process of making built environments. We deliver the ability to craft regionally-appropriate buildings and sites that are products of the owners needs and the economic conditions that make them possible. 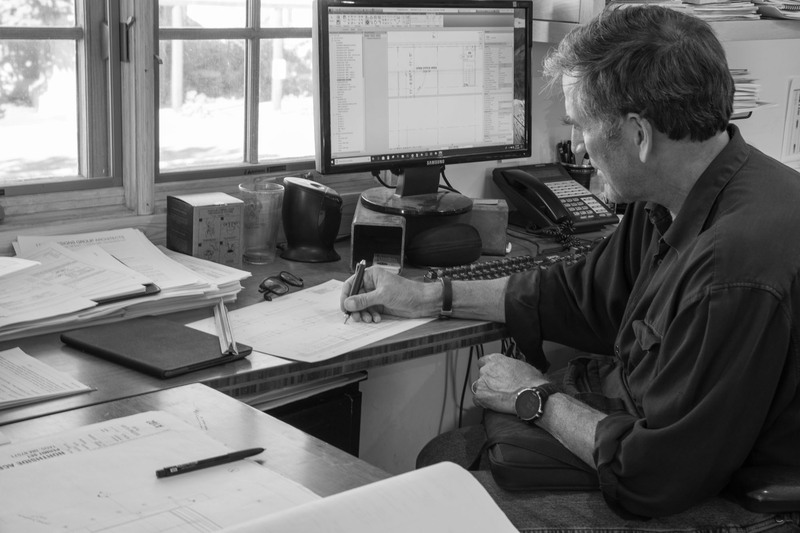 As President of Living Designs Group Architects, Douglas has committed his practice and his firm to projects of a highest sustainable caliber. 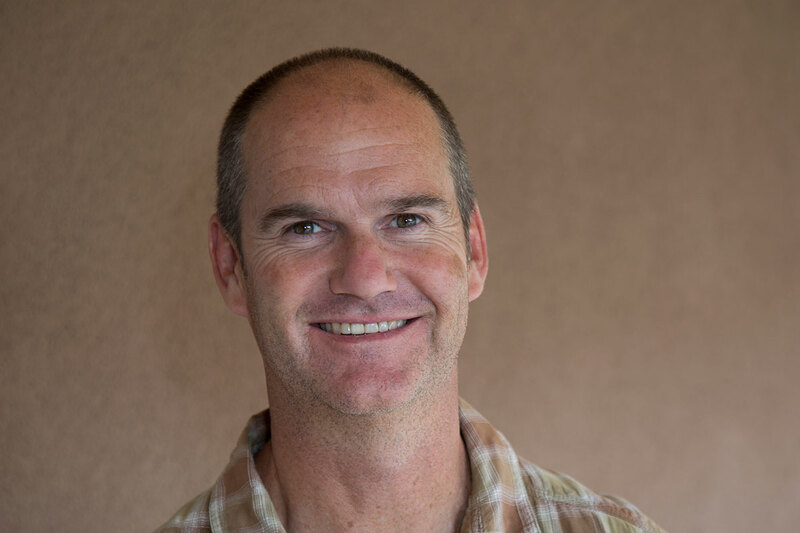 His talents in design, collaboration and management and his dedication as a sustainable design advocate have completed some of the largest and greenest projects in the Mountain West. His skills as a public presenter and negotiator have guided some of the most visionary land use approvals and developments. Under his direction, Living Designs Group Architects has fortified its commitment to quality sustainable design and has grown into a multifaceted firm. Living Designs Group Architects has emerged as leader of sustainable development. LDG Architects delivers Architectural, Engineering, and Planning services for educational environments, resort communities, commercial and civic projects as well as both multifamily residential and custom homes. 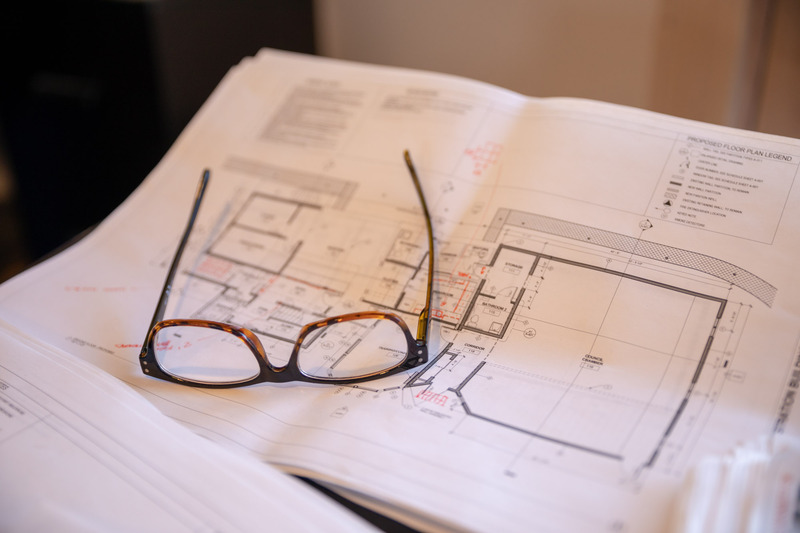 Douglas holds a Master of Science in Advanced Architectural Design from Columbia University, a Master of Architecture from the University of New Mexico, and a Bachelors of Science in Design from the University of Cincinnati. He is a LEED accredited design professional through the USGBC, a member of the American Institute of Architects and is a licensed architect in the states of Colorado and New Mexico. As President of Living Designs Group, Douglas has committed his practice and his firm to projects of a highest sustainable caliber. 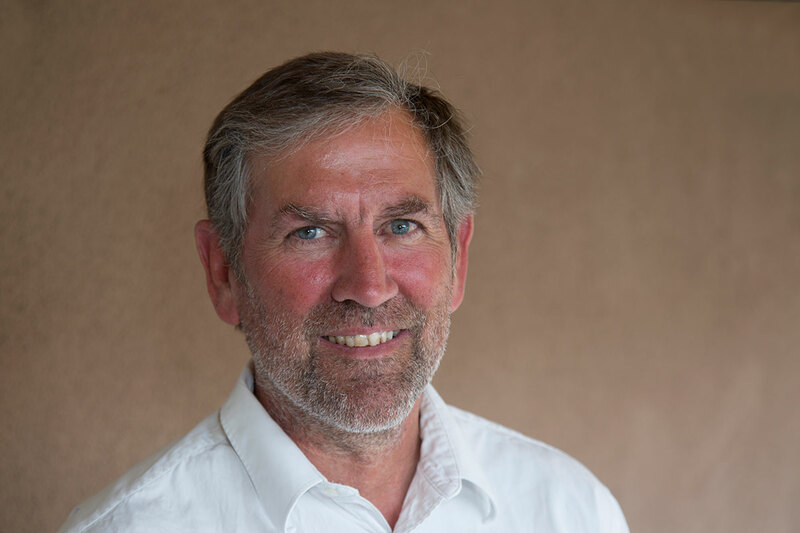 His talents in design, collaboration and management and his dedication as a sustainable design advocate have completed some of the largest and greenest projects in Northern New Mexico. His skills as a public presenter and negotiator have guided some of the most visionary land use approvals and developments. Under his direction, Living Designs Group has fortified its commitment to quality sustainable design and has grown into a multifaceted firm. Living Designs Group has emerged as leader of sustainable development for the resort community and effectively addresses the development needs of schools, campuses, multifamily housing projects and commercial developments. 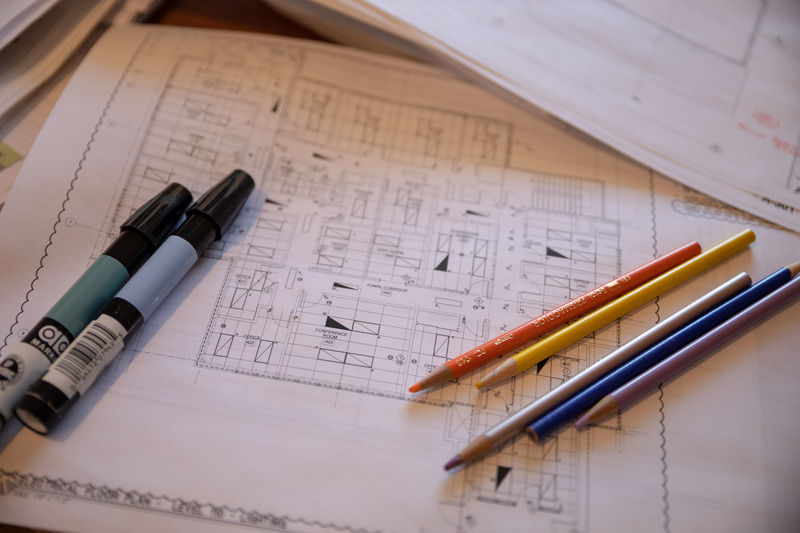 Douglas holds both a Master of Science in Advanced Architectural Design from Columbia University and a Master of Architecture from the University of New Mexico. He is a LEED accredited design professional through the USGBC, a member of the American Institute of Architects and is a licensed architect in the state of New Mexico. “Bill” has been a registered architect since 1984. He has previously worked for recognized firms in Houston, Dallas, and Boston. After having lived in some of the largest cities in North America, Bill decided it was time to move to a remote ski village in Northern New Mexico, known as Red River. 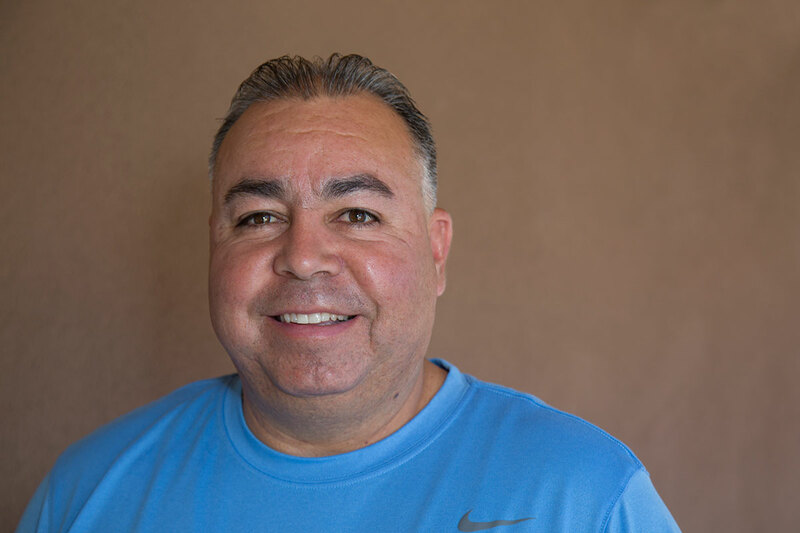 Professionally, within the last few years, Bill has been involved with planning, designing, and managing the construction of several Fire Stations in small towns throughout northern New Mexico. Bill is also well versed at navigating regulations and interacting with code officials. Israel has been with Living Designs Group since its inception. He knows the office operations inside-out, and fulfills a spectrum of responsibilities ranging from design to construction management. Originally from Taos, Israel is actively engaged with the ongoings of this small mountain community. He is sensitive to the intricacies and politics unique to building in this type of environment, and can resolve issues that inevitably arise with grace and assertion. Israel has an extensive background in architectural and civil design, including training in Building Information Modeling. No project is too large for Israel; over the years he has managed multi-million dollar projects, delivering them within budget and on time. Lora has been demonstrating her knowledge in Architectural design since 2008. She enjoys working on a variety of projects that vary from commercial, healthcare, hospitality and residential design. She finds pleasure in learning about innovations in technology as and how they influence all aspects of design. She pays close attention to detail and puts her best interest into each project that she becomes involved in. When opportunities arise, Lora also enjoys participating in design competitions. 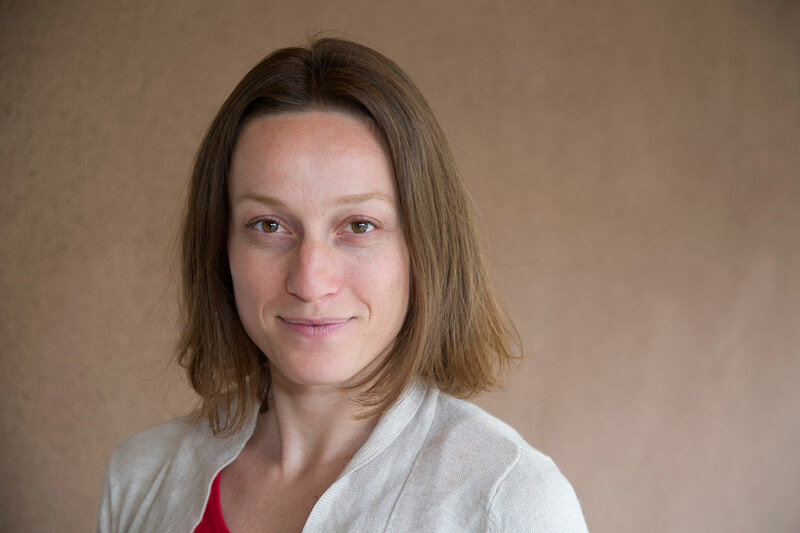 While at UNM she participated in designing an environmentally responsible recycling center for the Association of Collegiate School of Architectures (ASCSI) “Concrete Thinking for a Sustainable World” competition. Lora has also participated in the New Mexico Appleseed Parade of Playhouses fundraiser where she designed a children’s modern playhouse design concept, the fundraiser was intended to support and address the issue of poverty in New Mexico. 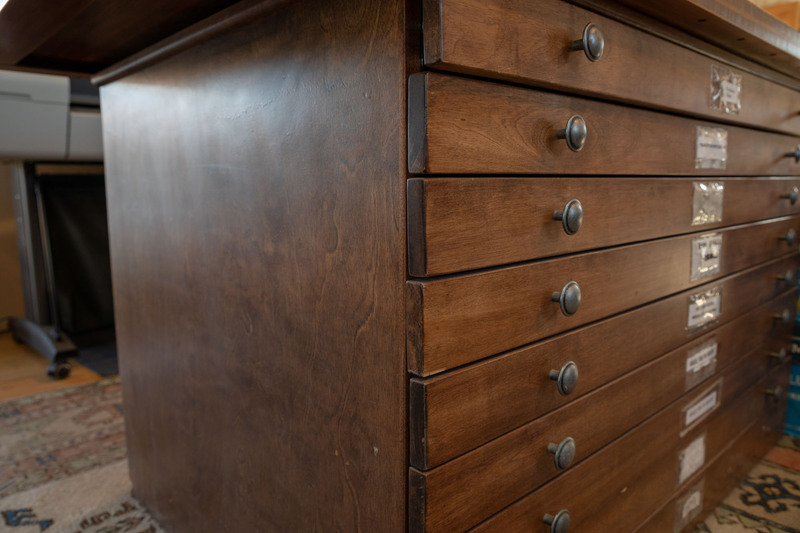 With a Masters Degree in Architecture coupled with 10 years of prior construction experience Jason comes to LDG with the freshness of a student and the experience and communication skills of a veteran. Recently Jason delivered a major renovation at Taos Ski Vally through design, bidding, and a vigorous 73 day summer construction window. Jason is a skilled listener and fulfilled the projects demands from start to finish. Jason moved to New Mexico, via Colorado, in 1994 and has called it home ever since. He is an avid winter athlete and can be found on the mountains when he is not in the office. Jason received his Bachelors from the University of Boulder and his Masters from the University of New Mexico. Molly first interned at LDG 10 years ago. She is thrilled to have come back to her home town of Taos, and to be working in the office where here career began. At the office she is responsible for client interface, design, drafting, bidding, and construction management. Molly acquired her Bachelors degree at the University of New Mexico and her Masters from the University of Southern California. Originally from Omaha, Nebraska, Jason spent his youth drawing and was fascinated by the arts. He graduated high school in 2006 and studied at the University of Omaha for two years prior to moving to Lincoln Nebraska. Jason studied abroad for a semester in London and traveled around Europe during his first year of graduate studies. He received his Masters of Architecture degree from the University of Nebraska at Lincoln in 2012. After University, Jason moved to a small town of 800 in south central Kansas to work for a sustainability and disaster relief non-profit. 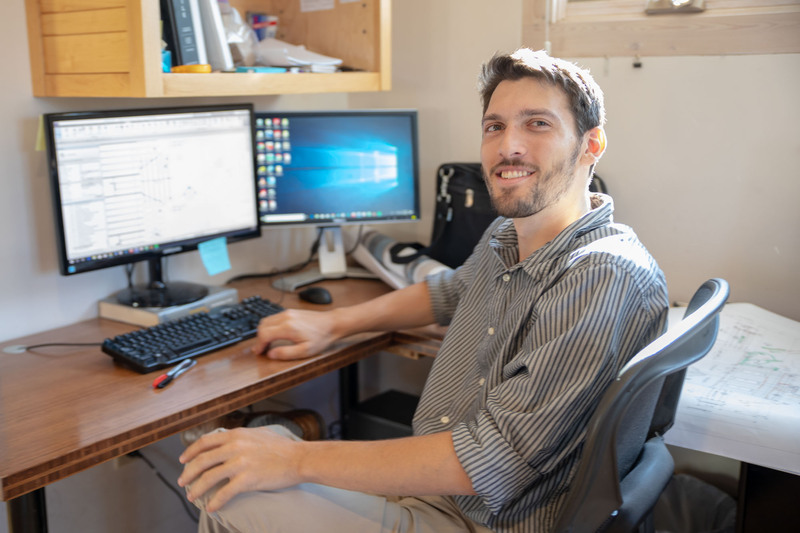 During his tenure in Greensburg, KS, Jason developed a graphical resource, titled the “Sustainable Disaster Recovery Handbook,” which was intended to aid residents looking to rebuild as well as policy makers and city planners in their effort for a long term strategy for recovery. 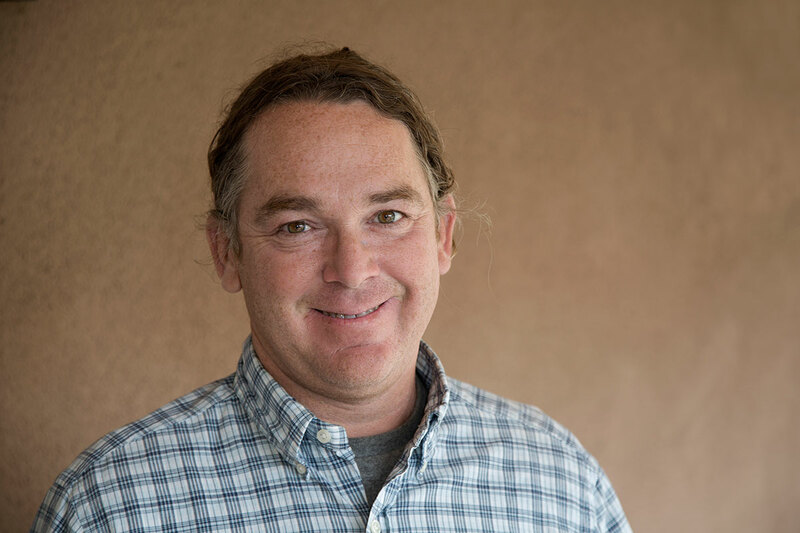 After completing two years with the AmeriCorps program, Jason moved to Taos, NM in January of 2015 shortly after completing the 6 week long Earthship Academy in the fall of that previous year. 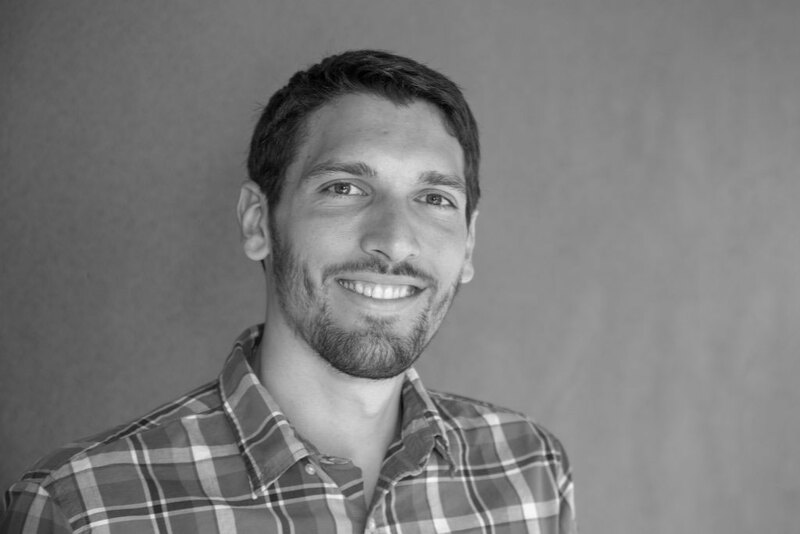 He interned for an architecture firm in Arroyo Seco, NM for three and half years prior to coming to Living Designs Group Architects. Jason’s primary interests are architectural rendering, computational design, 3D modeling, and developing presentation materials. During his leisure, Jason is an avid plein air painter, science fiction reader, and amateur photographer. Jenna grew up in a small mountain town in Colorado. 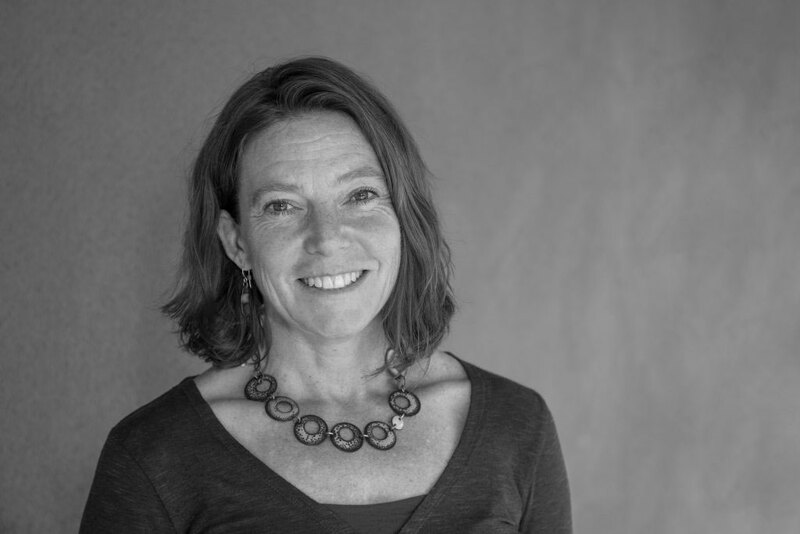 She has both a Master’s in ecology and sustainable design, and has traveled across the west for school and work. 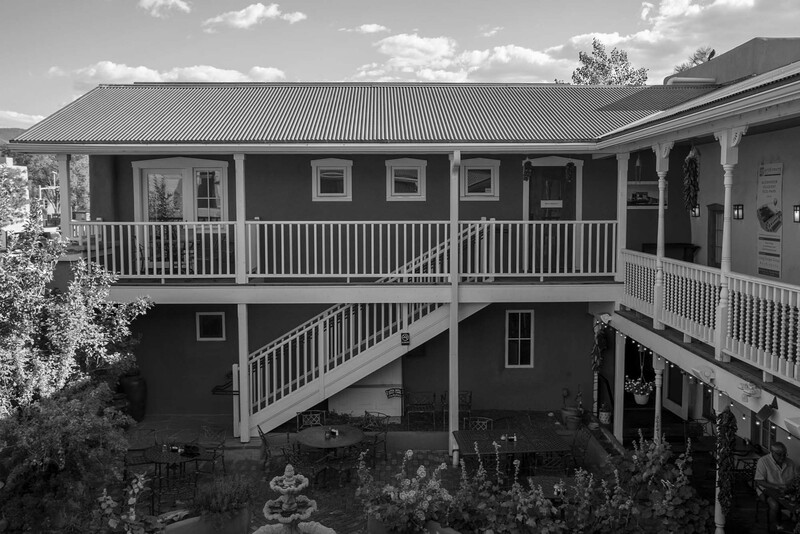 She was drawn to Taos for its personable and connected community, as well as its long-standing acceptance of alternative and sustainable building practices. After working many years as a field ecologist, and designing and remodeling several residences in Anchorage Alaska, Jenna found her unified passion for building design and addressing how it affects the natural environment, communities, and people&#39;s health. Jenna loves that the Taos lifestyle embraces these concepts. She feels honored to work with the LDG team to create and enhance community buildings that preserve local culture, yet optimize design and building quality that support natural resource conservation and the well-being of the community. 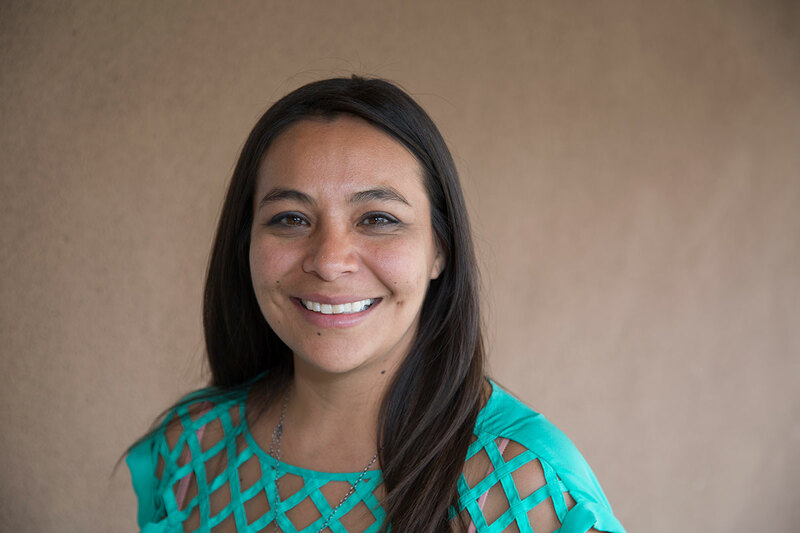 Taos’s climate and openness for creative and alternative lifestyles and building practices provides a great opportunity for her to serve a diverse, yet interconnected regional community, and to further her career in sustainable building knowledge and design. When not at work, Jenna enjoys time in the outdoors, exploring beautiful landscapes with her dog, and connecting with people and nature.